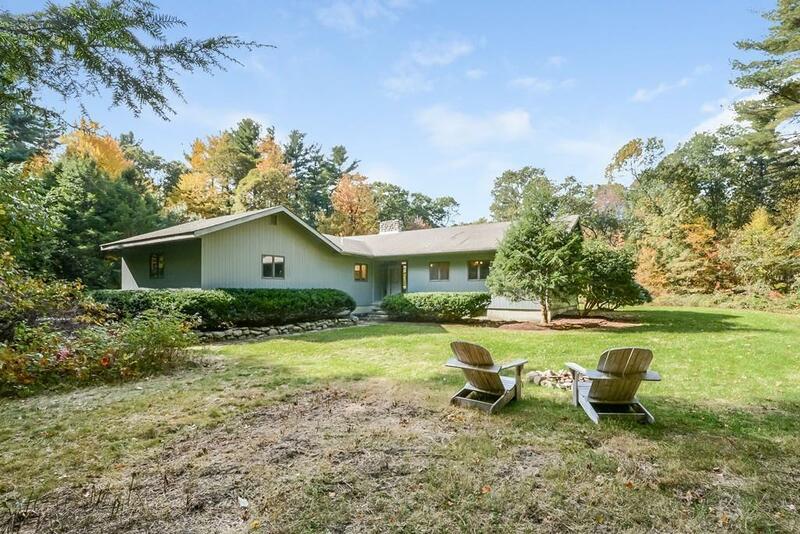 Privacy, beautiful scenery and easy living are a few things this custom built Ranch style home has to offer. 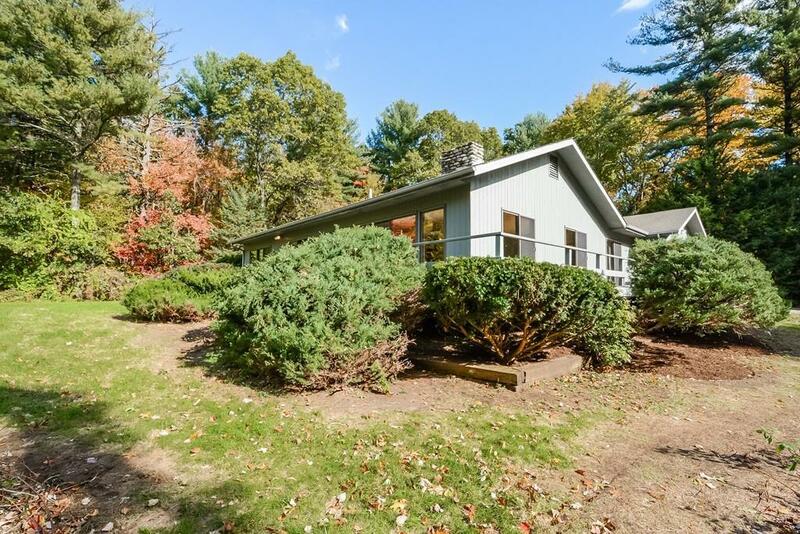 Nestled in a small clearing of woodlands and rolling hills with 4.5+ acres, surrounded by stone walls and seasonal views of Mt. Wachusett. Natural sunlight abounds with numerous sliders giving full access to the new wrap around deck. Enjoy the cozy yet open floor plan with impressive custom floor-to-ceiling field stone fireplace, or relax outside by the fire pit. Master bedroom with additional sliders to the wrap around deck, walk-in closets and private marble bath with plenty of storage. Many possibilities for expansion: 3 bedroom septic. Easy conversion to central AC. Clean, spacious kitchen with new hardwood flooring, ample counter space and newer Bosch stainless steel appliances. 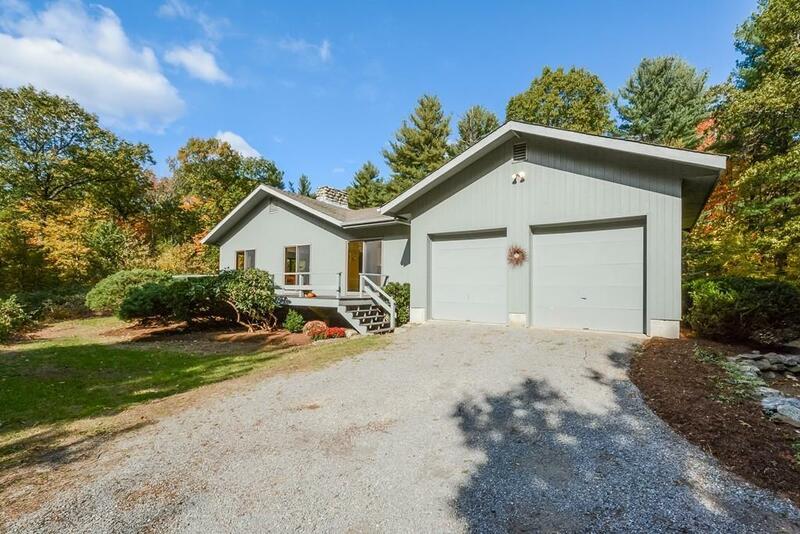 Over-sized attached 2 car garage with extra storage closet. 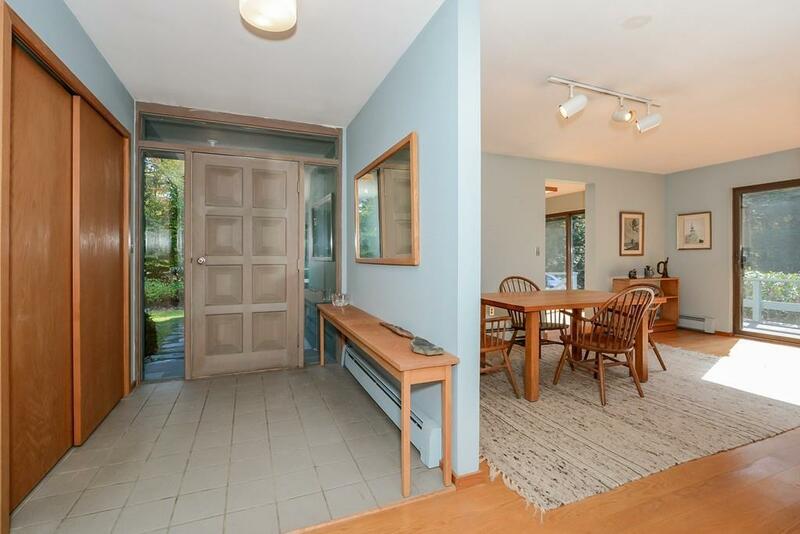 Easy access to Bare Hill Pond, schools, historic town center and two commuter rail stations. Listing courtesy of Gustavo Villatoro of Hughes Residential. Disclosures Shared Cost Between Neighbors (3) For The Plowing Of Main Driveway. Listing provided courtesy of Gustavo Villatoro of Hughes Residential.